A refreshing white wine with plenty of citrus and chappy minerality. An excellent match for ceviche or shellfish. 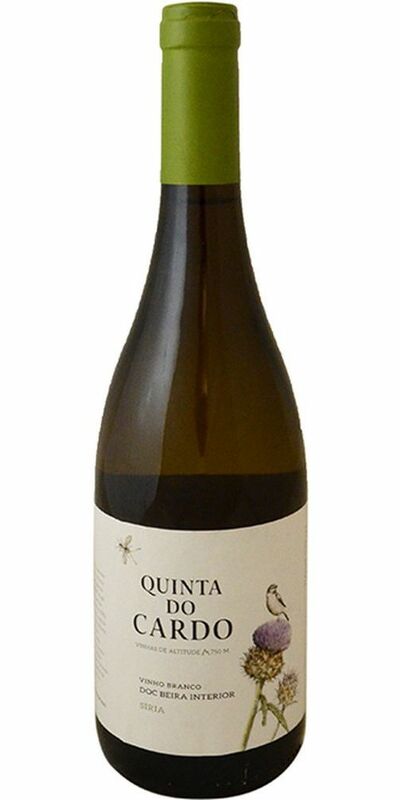 Notify me when Quinta do Cardo White "Companhia das Quintas" - 2016 is back in stock.